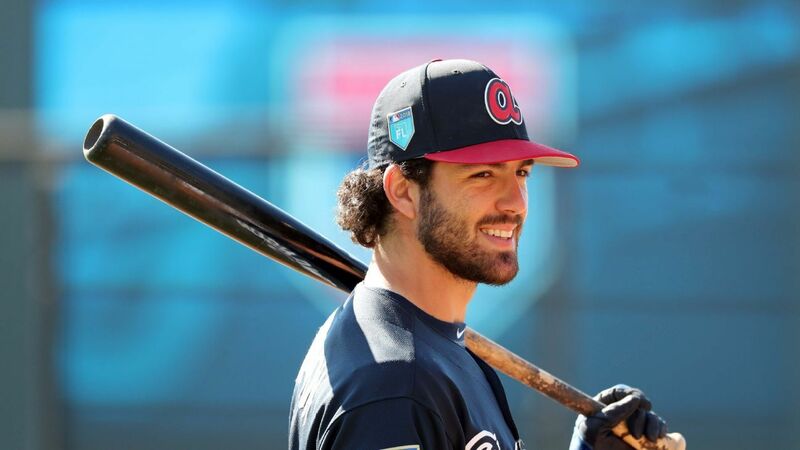 ATLANTA — Braves shortstop Dansby Swanson is expected to be ready for spring training following surgery on his left wrist. The Braves said Wednesday Swanson had a procedure on Monday to remove a “loose body” in the wrist. The 24-year-old Swanson hit .238 with 14 home runs and 59 RBIs in 136 games last season. He was left off the National League Division Series roster against the Los Angeles Dodgers after tearing a ligament in his left hand late in the season. His hand and wrist were examined at the time. Swanson is expected to enter the 2019 season as the starter. General manager Alex Anthopoulos said after the season he is happy with the team’s infield.